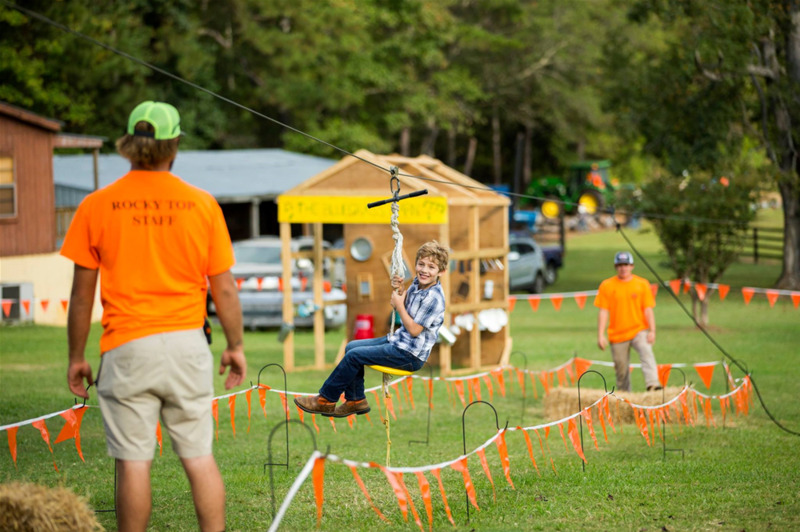 The Rocky Top Pumpkin Patch has something for everyone! 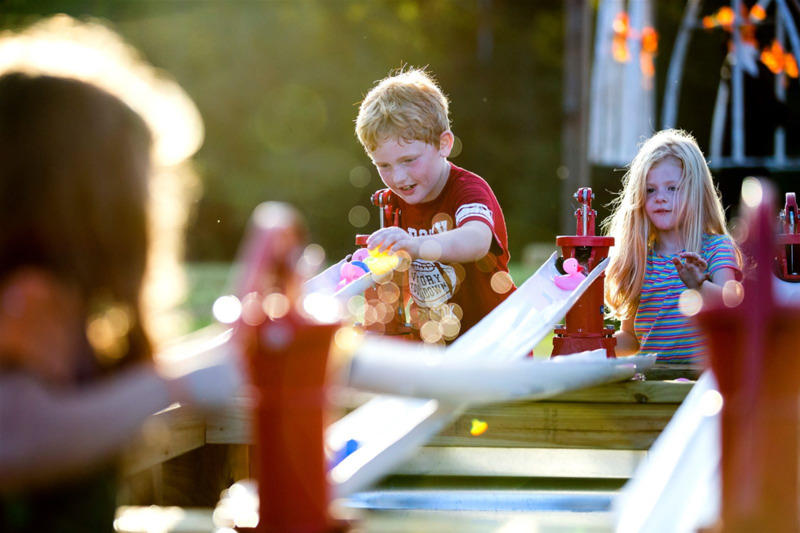 Spend an October Saturday or Sunday with us and enjoy some of our favorite fall activities. 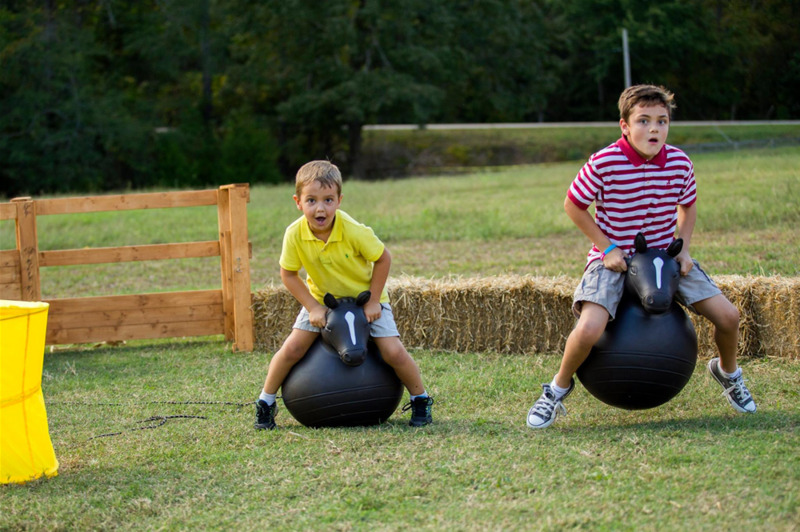 Our attractions include: Wagon Rides, Inflatables, Petting Zoo, Barnyard Games, Duck Races, Hay Bale Mountain, Little Boots Rodeo Arena, The Bluegrass Barn, Photo Ops, Piedmont Fertilizer Corn Crib, Triple J Farms Honey Bee Observation Hive, Mini Zip Line, Pony Rides ($), Concessions ($), Country Store Featuring Local Vendors ($), Pumpkins ($), and more. 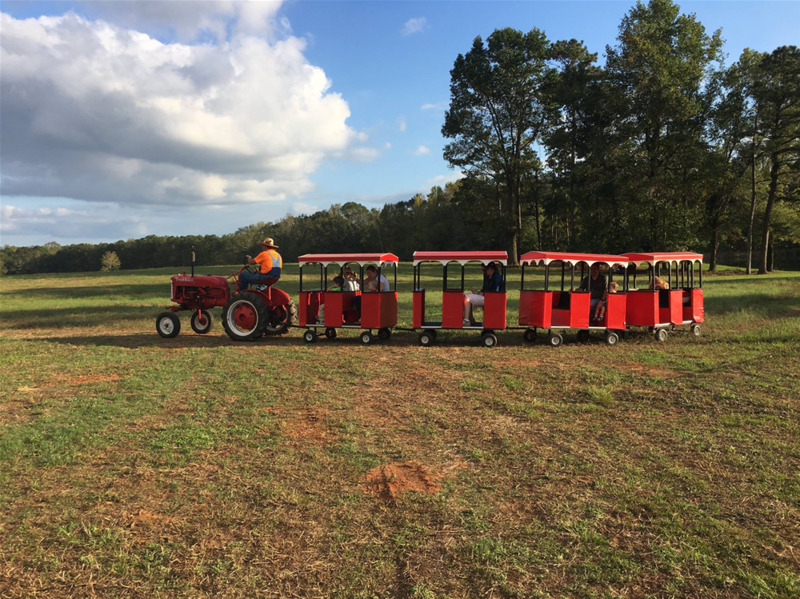 Rocky Top Farms was established in 1973 by Robert and Faye Parkman as a family farm used for raising cattle, hunting, fishing, gardening and not to mention a great place for holiday gatherings, parties, family reunions and cookouts. 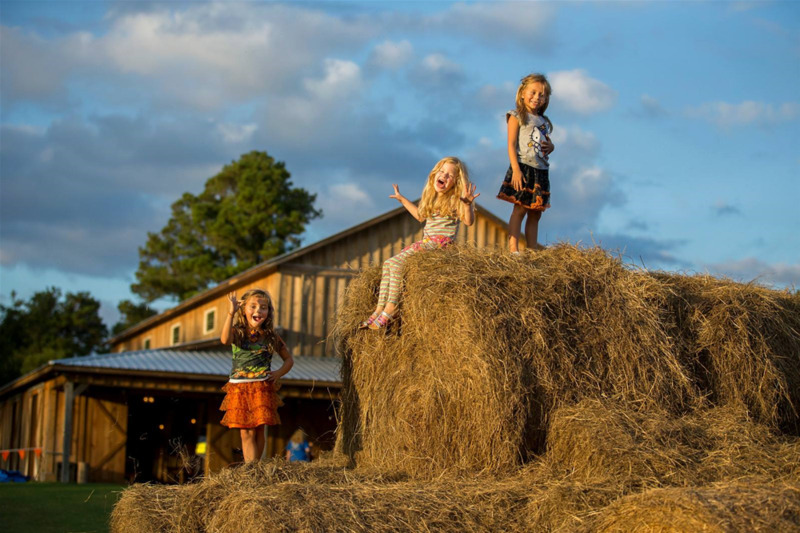 For many years, people have approached them about renting the farm for different events but up until now they had kept it just for family use. 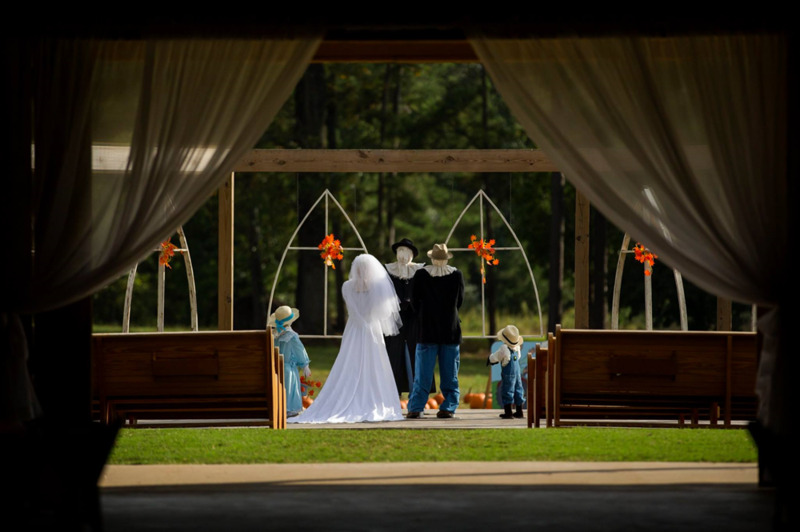 In 2015, their daughter and son-in-law, Jan and Joel Lawrence, wanted to share this wonderful place her parents had built with others and opened up The Farm at Rocky Top, a wedding and event venue. 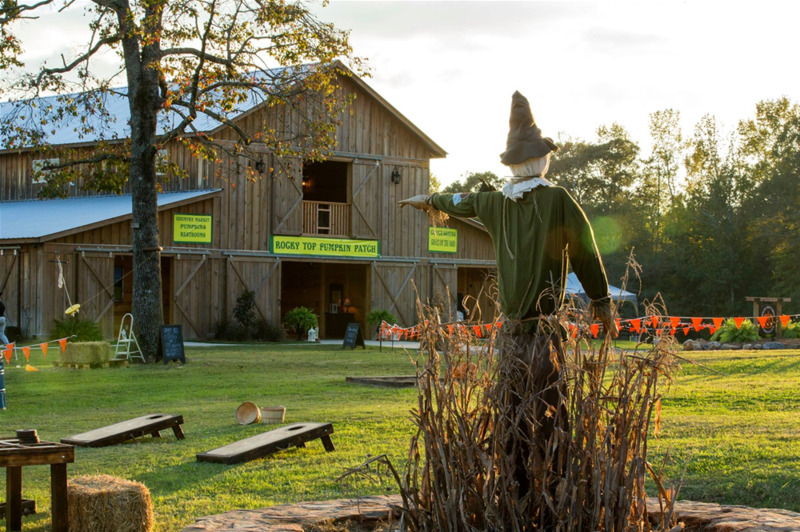 In 2017, they decided to share even more by opening the farm up in October for Rocky Top Pumpkin Patch. They are excited for this new adventure and plan to grow the Patch every year to create a wonderful experience for families to come and enjoy what God has so graciously given us.